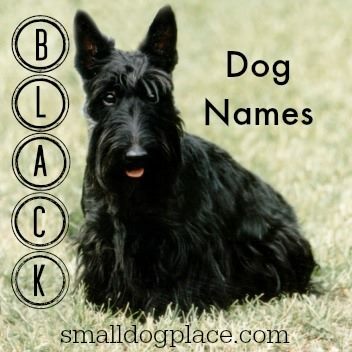 Tough dog names are always perfect for that tough looking dog, but are equally great if you want to make a statement about your small breed dog. 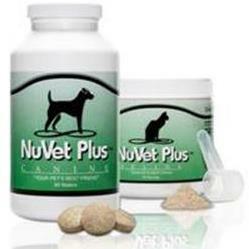 A large breed working dog deserves such a name. 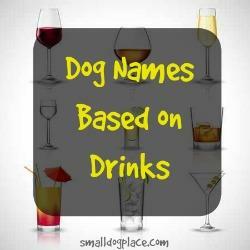 But why do small dog lovers find these names so irresistible? I’ve already mentioned one reason, but beyond that the cuteness factor comes into play. What could be cuter than a little black puppy with the name Darth (Vader)? Others are just looking for something different. 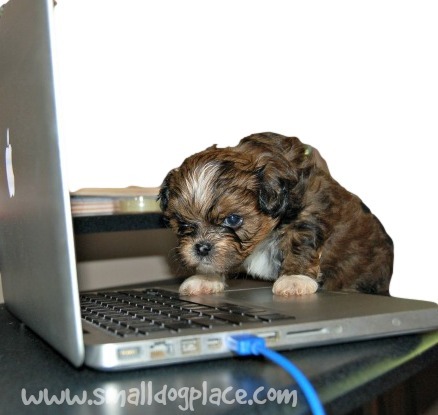 There are already too many Bellas, Mollies, Maxes, and Buddies in the small dog world. 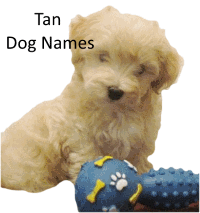 Maybe a name like Duke, Tonka, or Talon might be a little more unique. So are you ready to search? 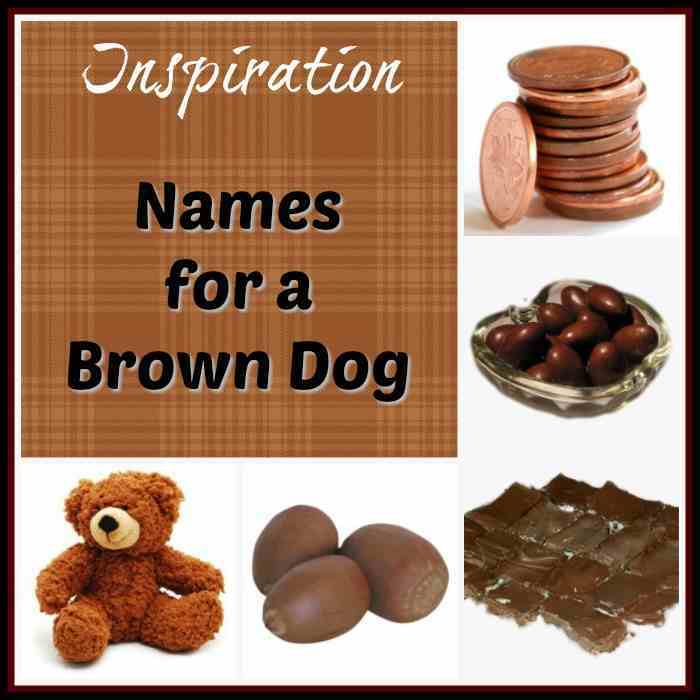 Need ideas for tough dog names? 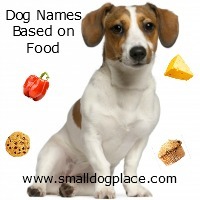 We have compiled a list of names that work well with any breed of dog. 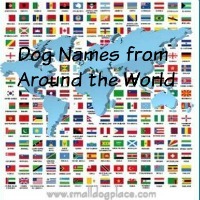 What do All These Tough Dog Names Have in Common? 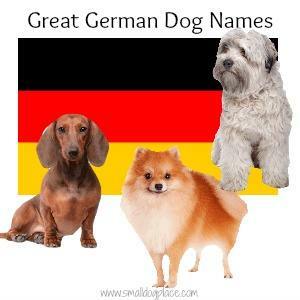 They all work well as dog names—short and easy to say. 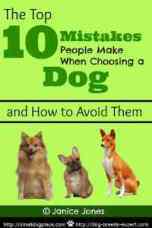 None can be confused with common commands such as sit or stay, so dogs won’t get confused. AND, of course, they all refer to toughness, whether the name is of a real person, a fictional character or just an adjective that means tough. Just in case some are not familiar, I’ve added a short description, but feel free to avoid the explanations and concentrate on the names. 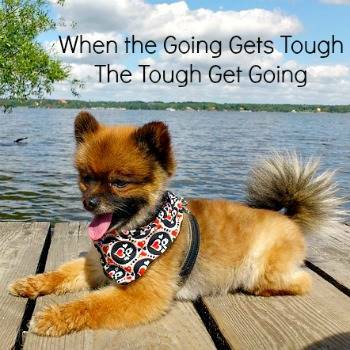 Gods and Heros, outlaws and fierce animals all have one thing in common, they all have to be tough, not only physical but mentally robust. 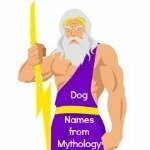 So these names are picked from lists of ancient gods, movie and television heroes and villains, and some real people who have left their own legacy of toughness. We’ve added a couple of animals—mammals, reptiles, birds that we think represent toughness in the animal kingdom. Then I completed the list with objects that are always tough like granite. Have a name or names to add? 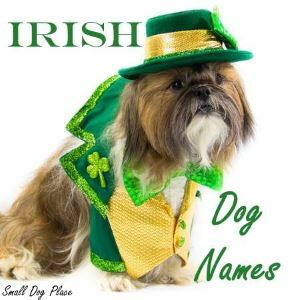 Want to tell us about your dog who has a great tough dog name? We want to hear from you. Use the form below to contact us. 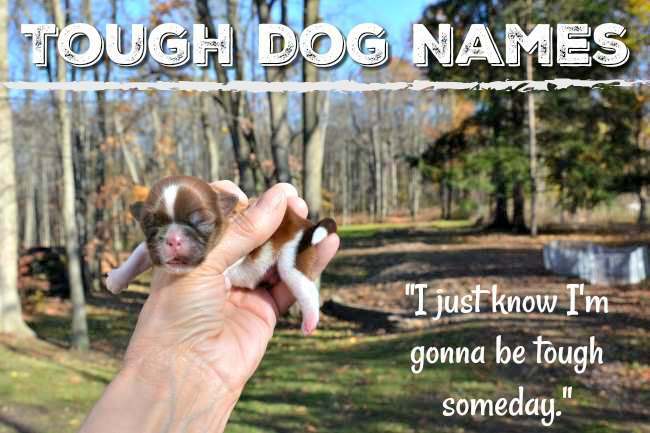 Need Still More Tough Dog Names?